NEW PHOTOS! ‘Teen Mom’ Catelynn Lowell’s Daughter Novalee! FINALLY! 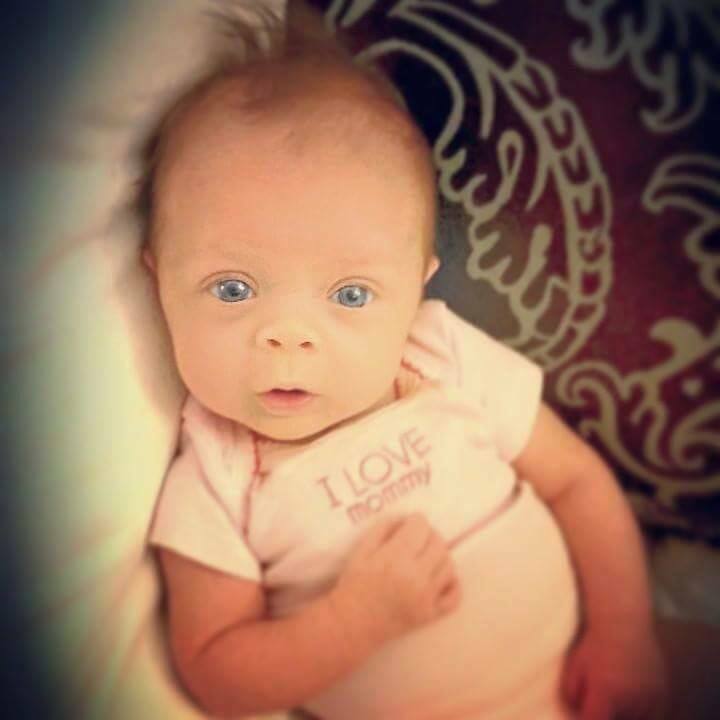 ‘Teen Mom’ stars Catelynn Lowell and Tyler Baltierra are sharing photos of their 3 month old daughter Novalee Reign. “Our little tootie is almost 3 months! I seriously can’t get enough of her. Being a father is the best thing that has ever happened to me, every time I look at that face I fall in love more & more #NovaleeReign #MyGirl” Tyler wrote on Instagram. “Being your mommy is the best thing in the world…. you make my days brighter… Our sleeping beauty 💕😙 #NovaleeReignBaltierra,” Catelynn shared on her instagram account. Previous Previous post: Kail Lowry Reacts to Jo Rivera’s Baby News PLUS See the Sonogram! Next Next post: Jenelle Evans & MTV Crew’s 911 Calls During Recent Fight Surface Online! Awe she is such a little baby doll I love looking at these pictures and she looks so much like Carly when Carly was a newborn.